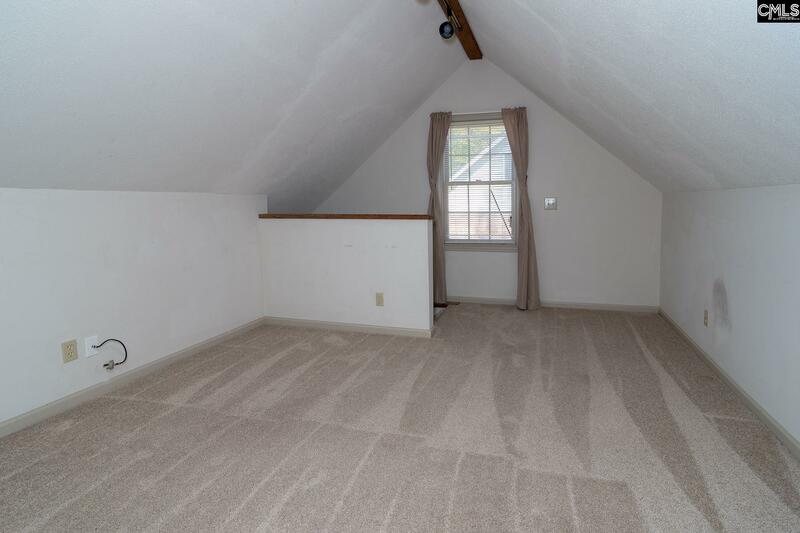 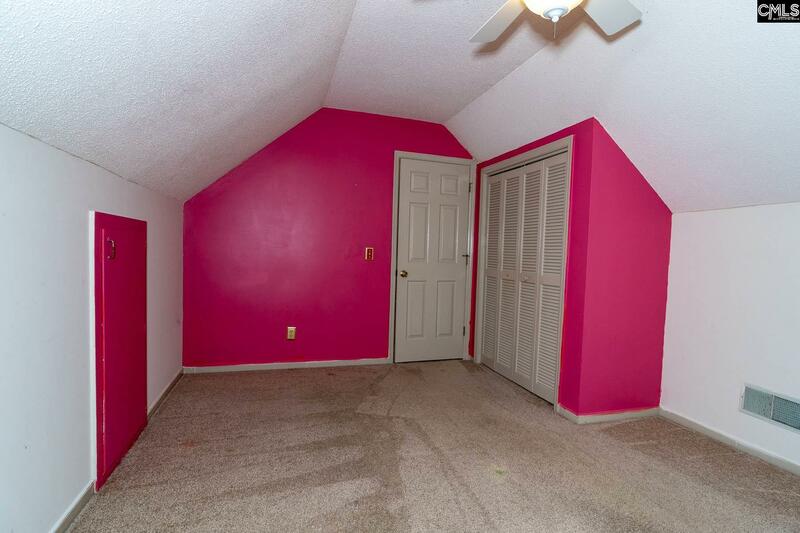 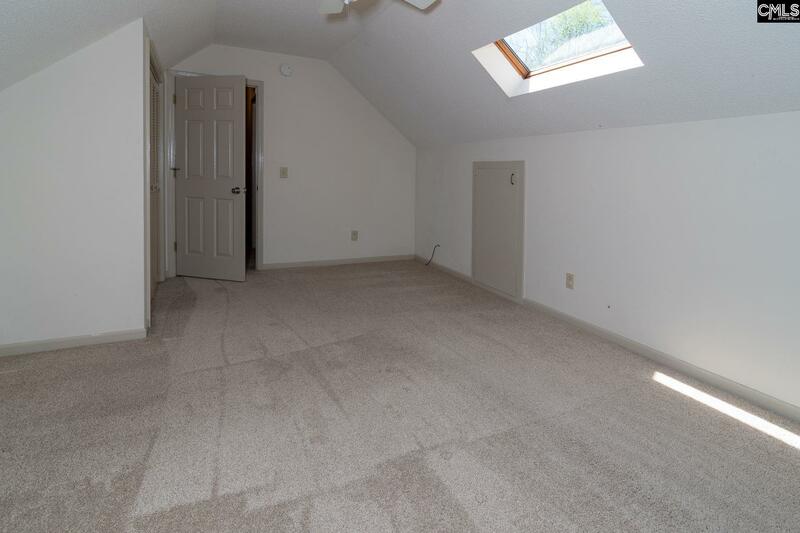 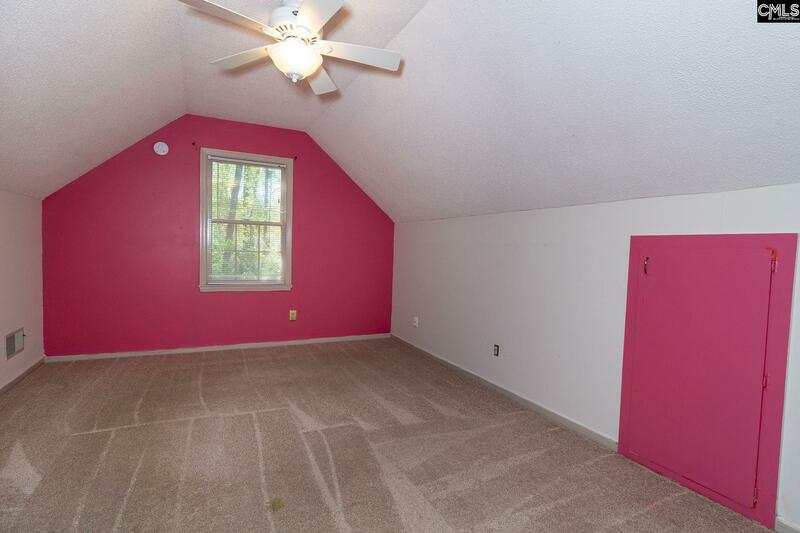 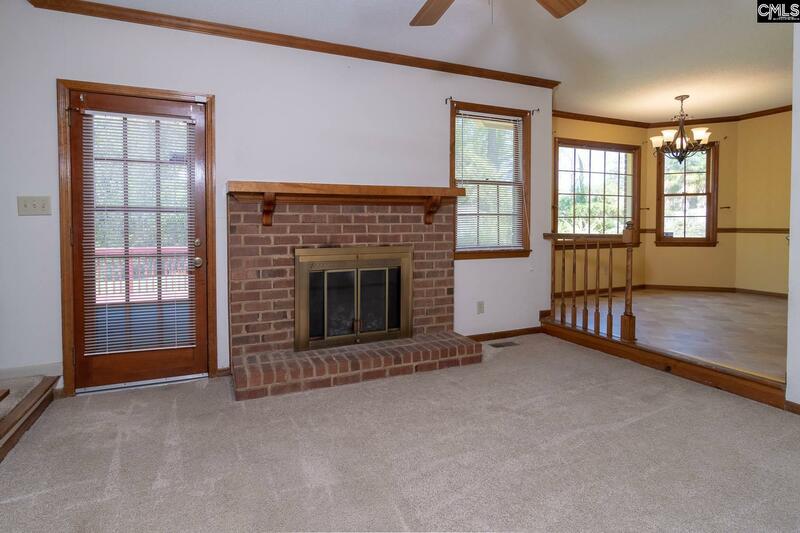 Adorable all brick with 4 large bedrooms and a main floor master suite! 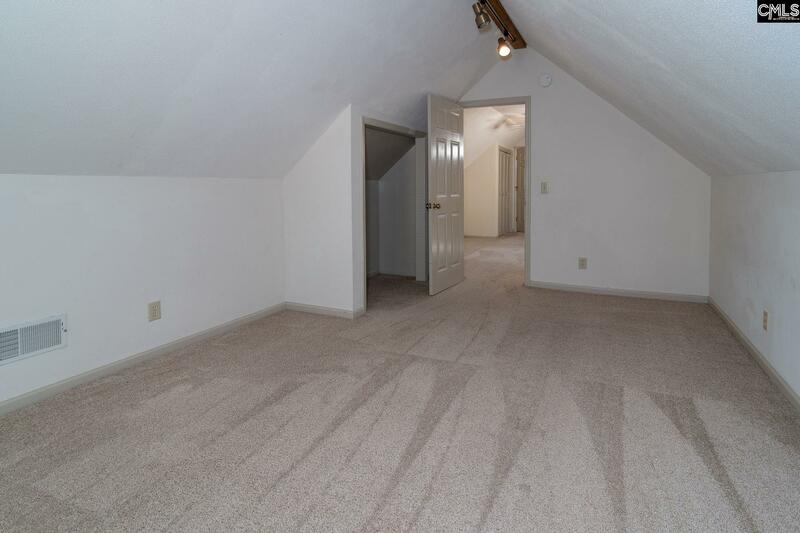 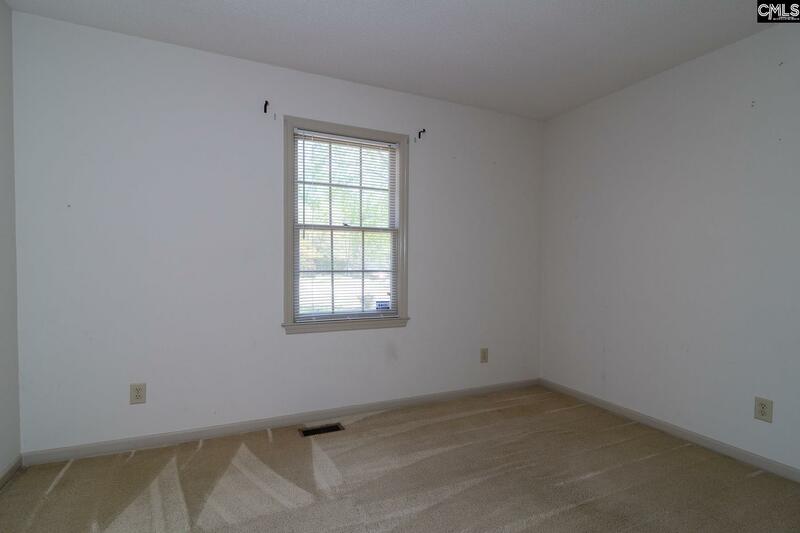 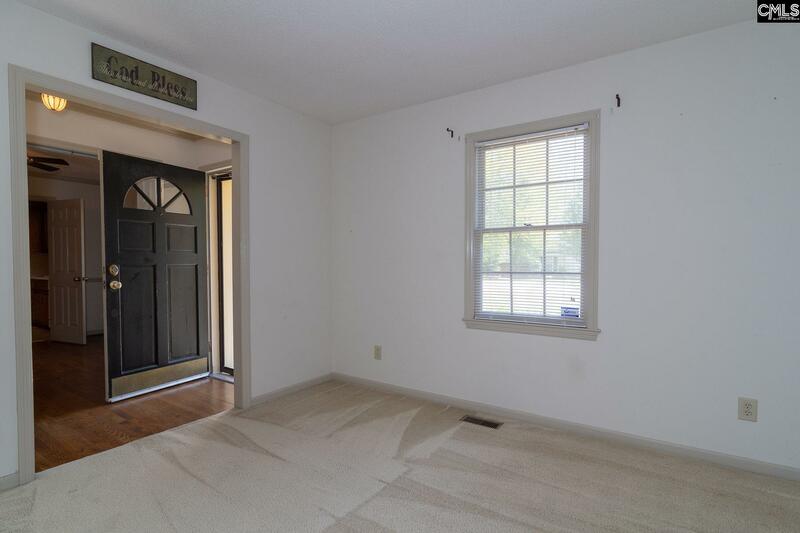 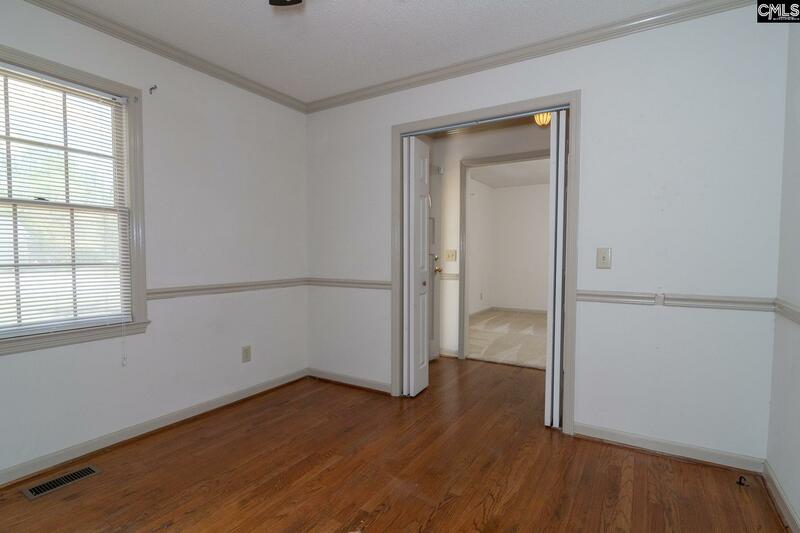 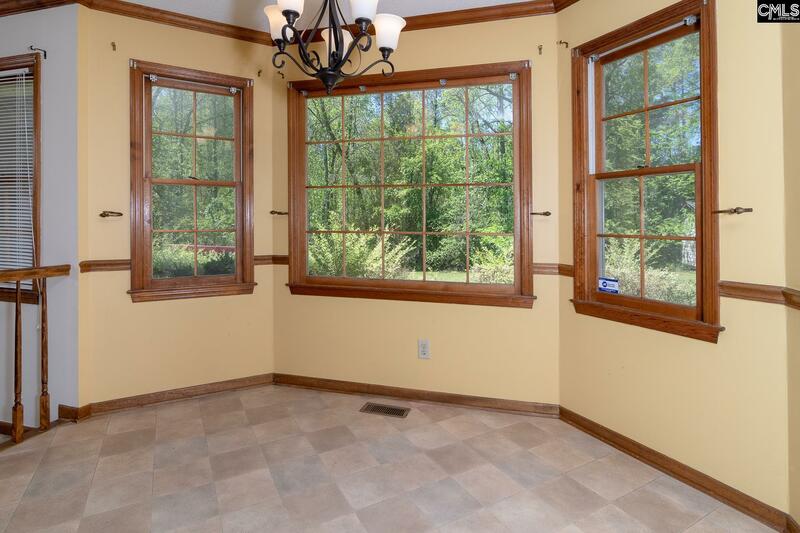 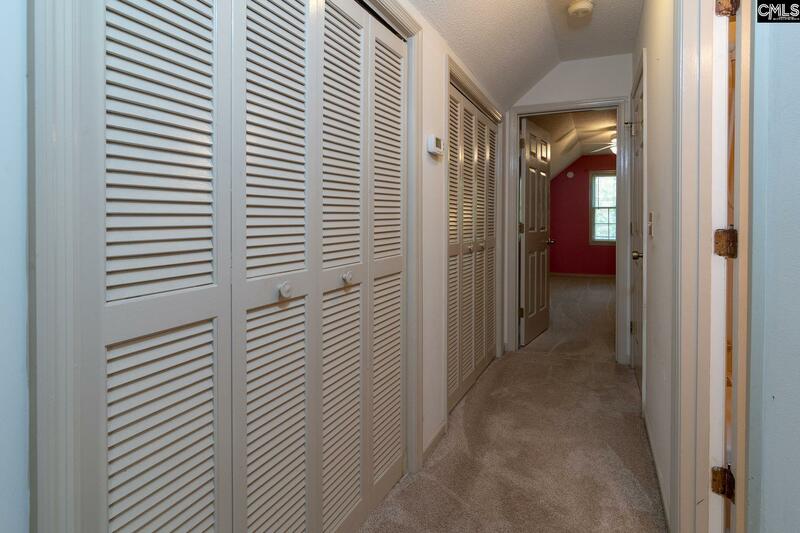 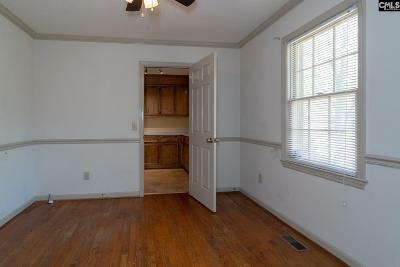 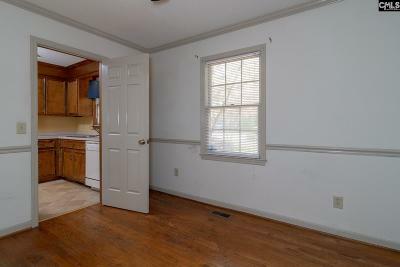 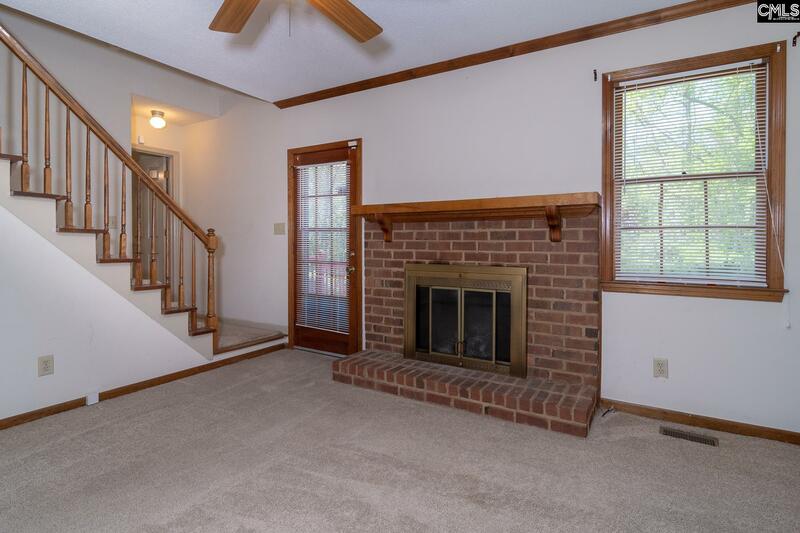 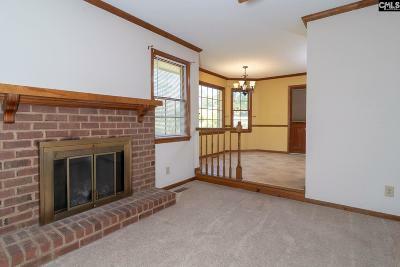 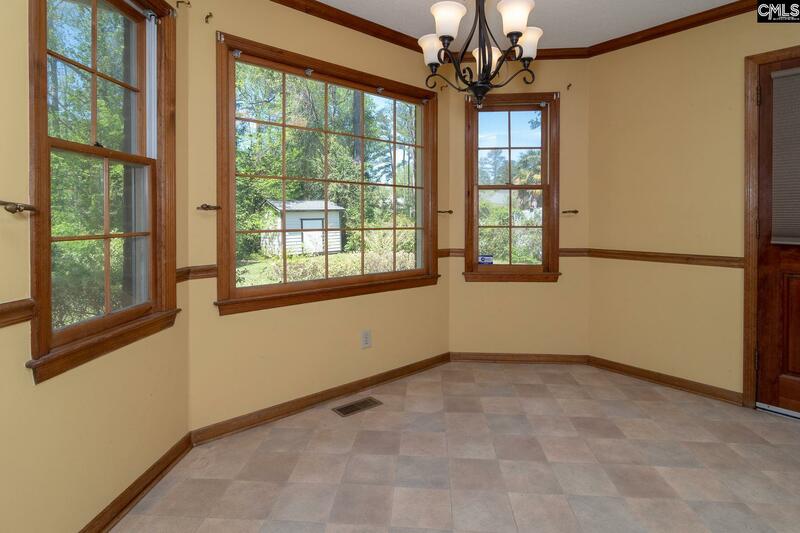 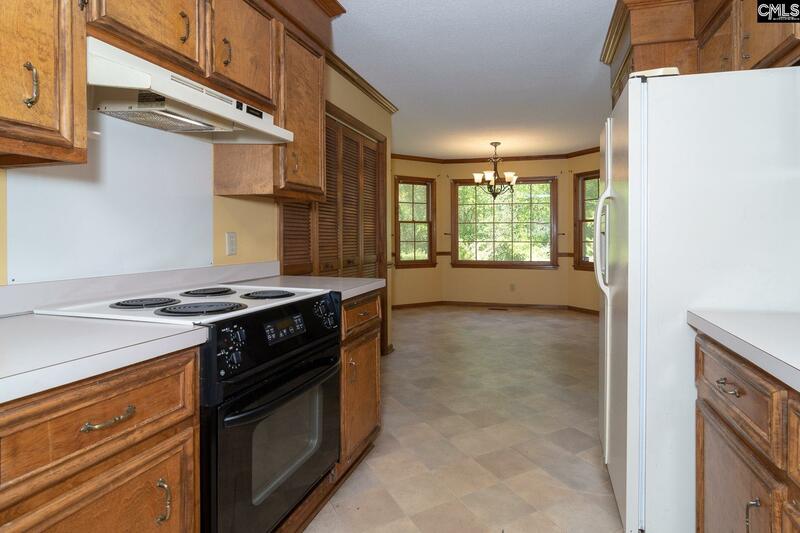 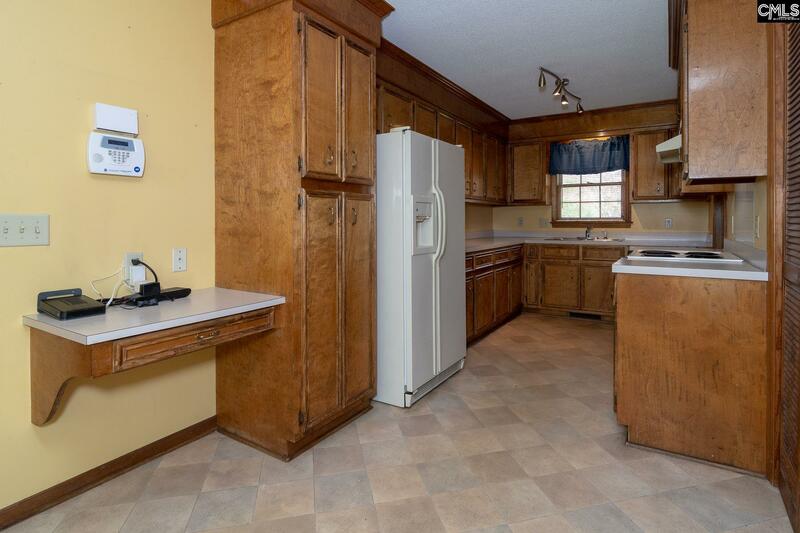 Formal living and dining rooms with hardwood floors, plus a den with wood burning fireplace. 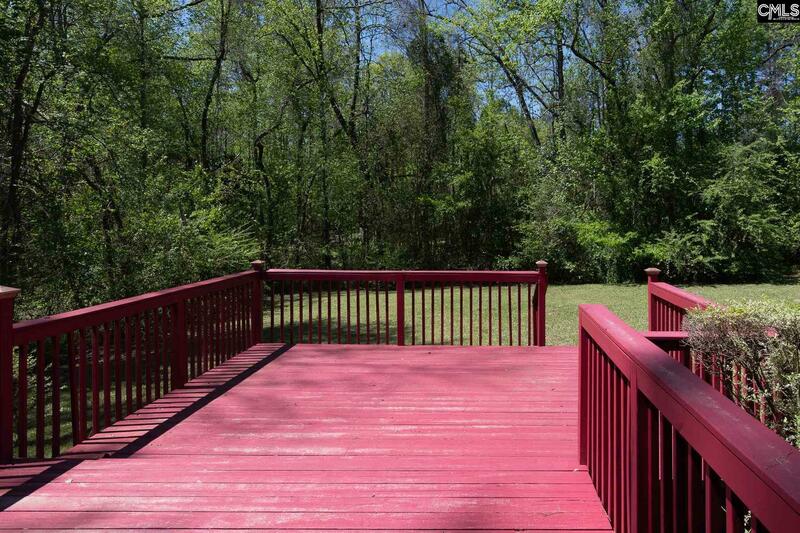 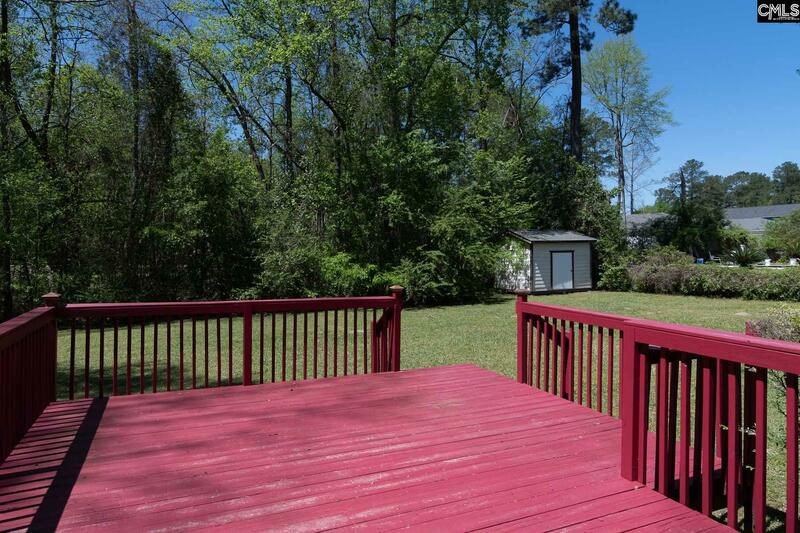 Nice big private yard for active families and a deck for the barbeque and outdoor gathering and dining. Original owners selling family home in quiet neighborhood. 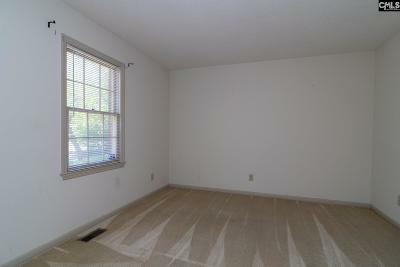 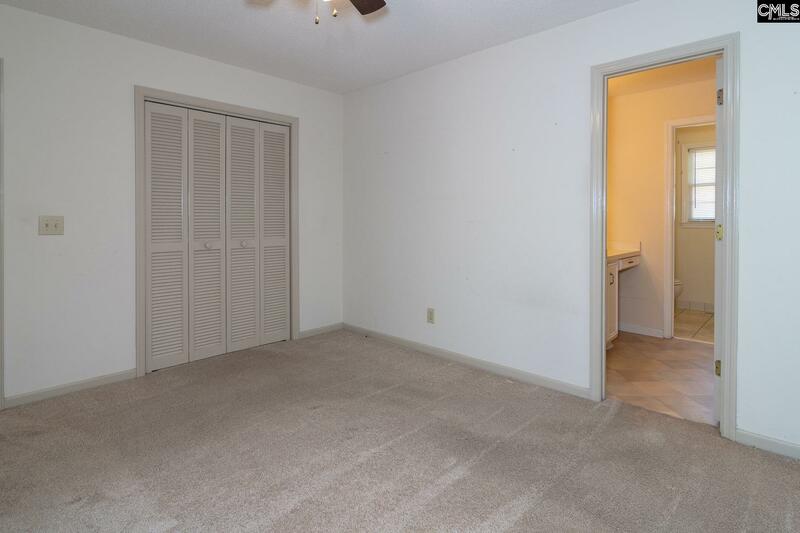 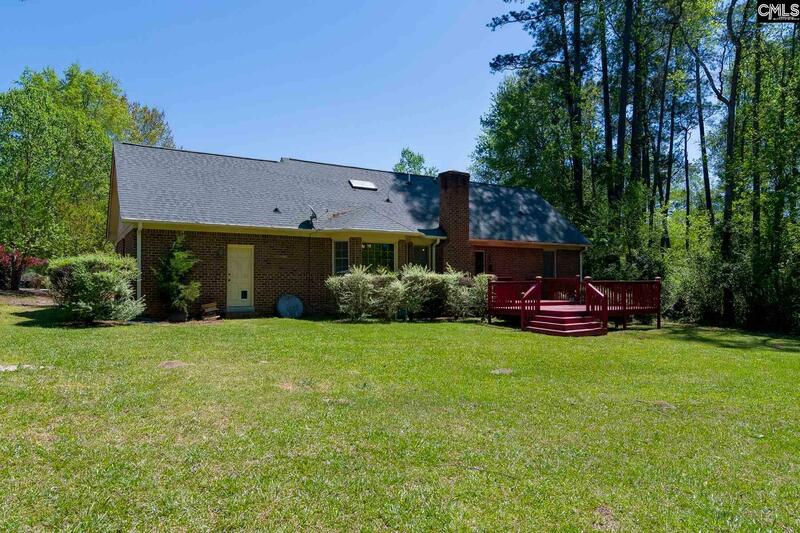 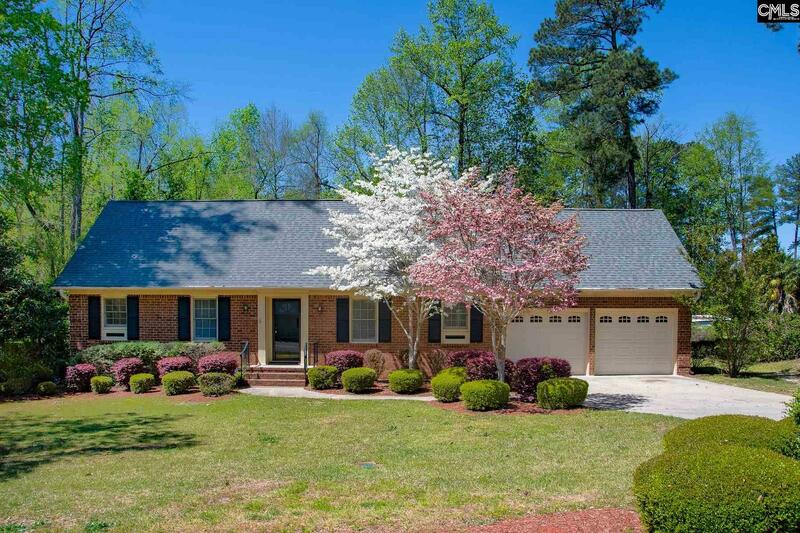 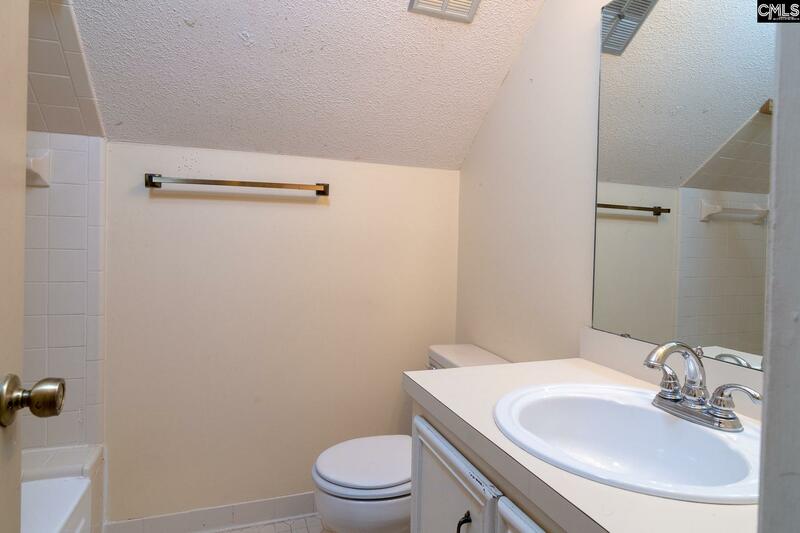 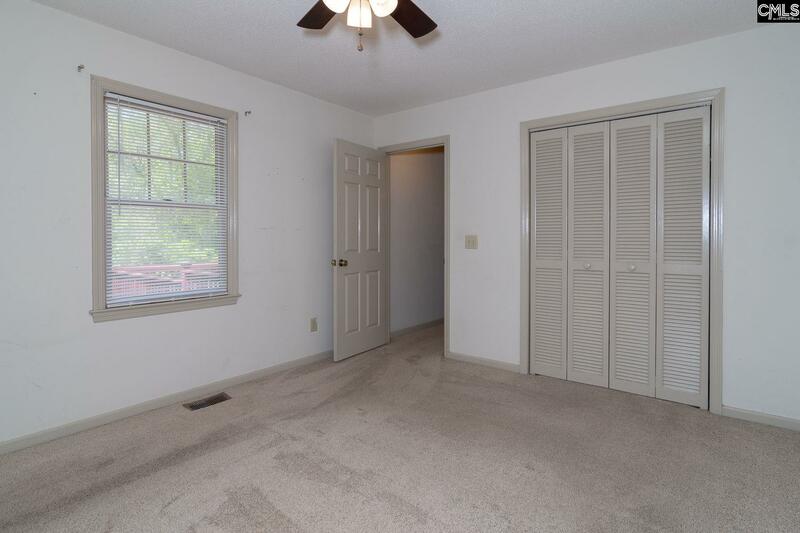 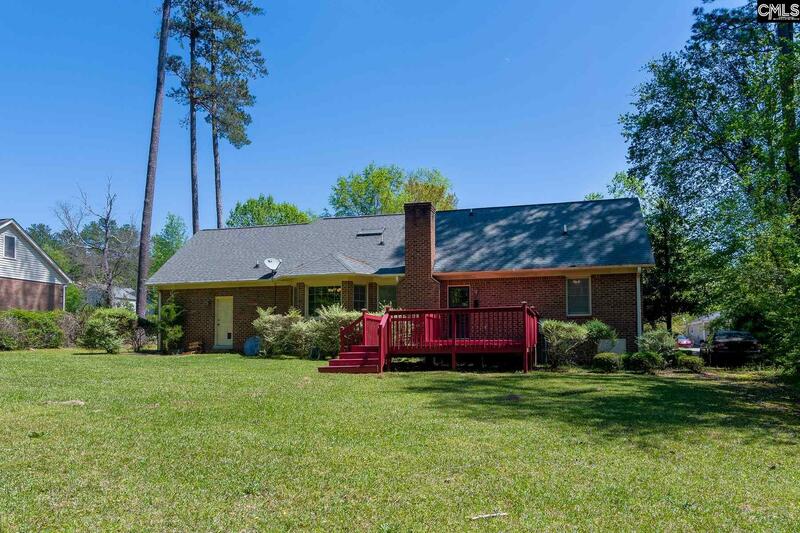 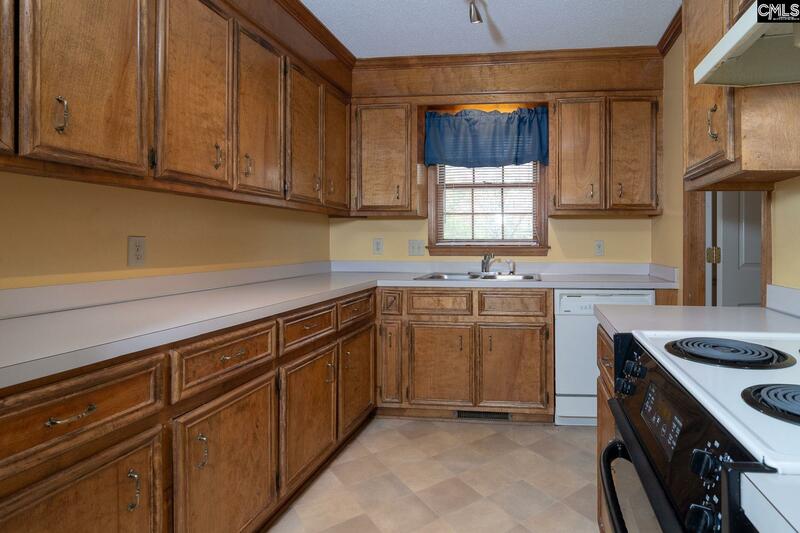 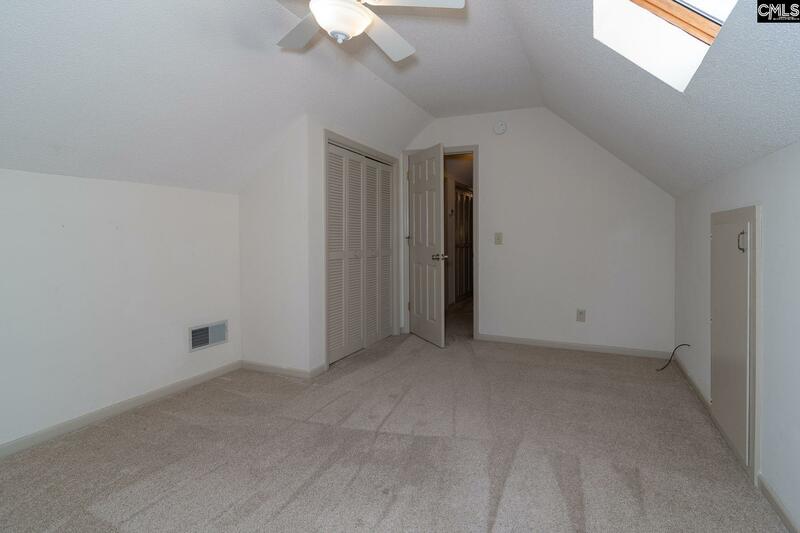 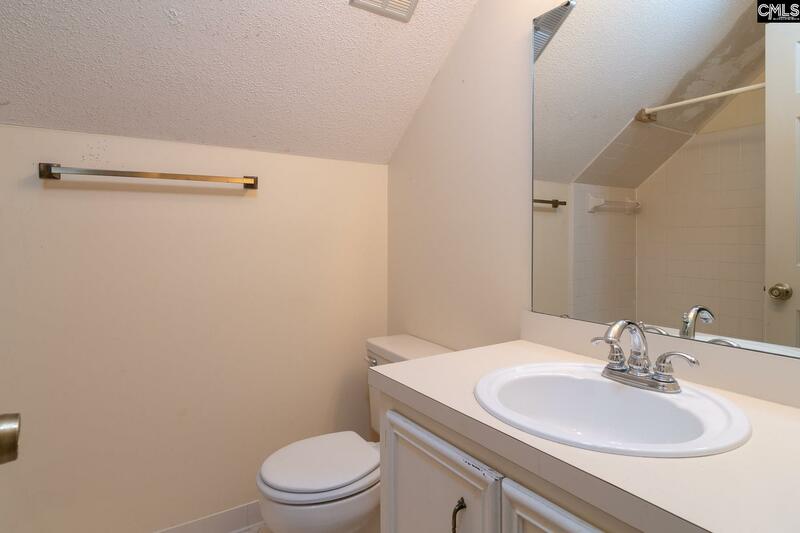 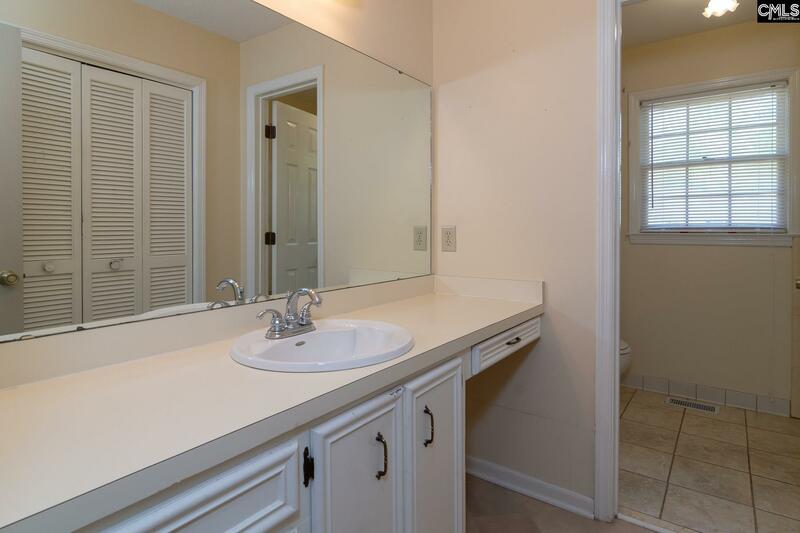 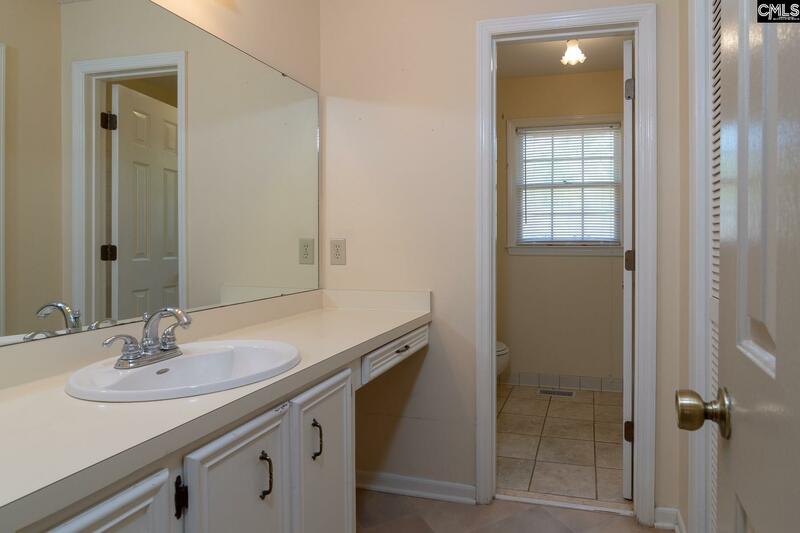 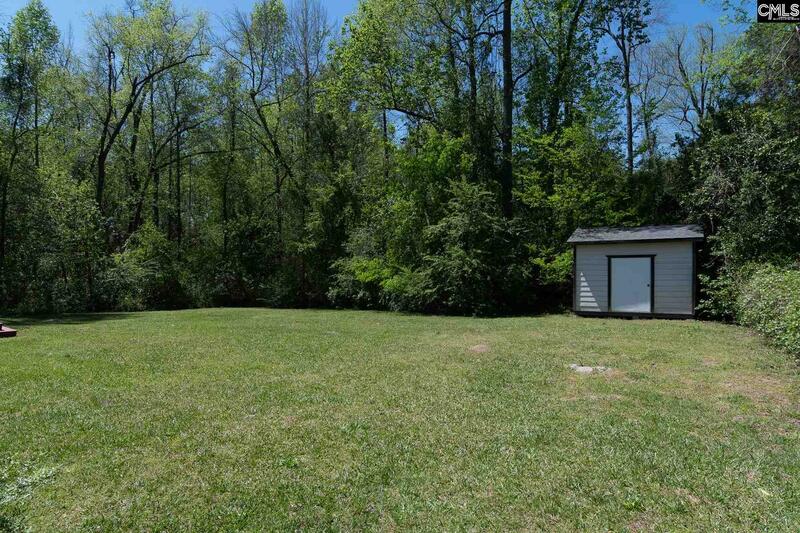 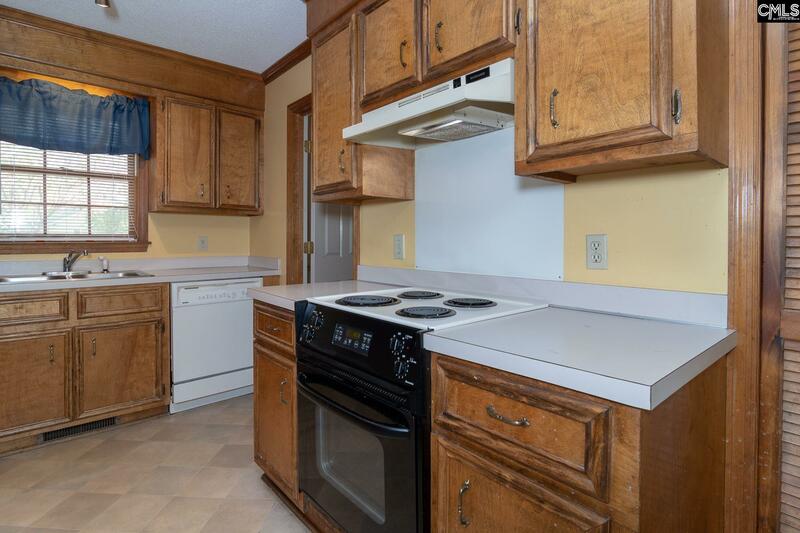 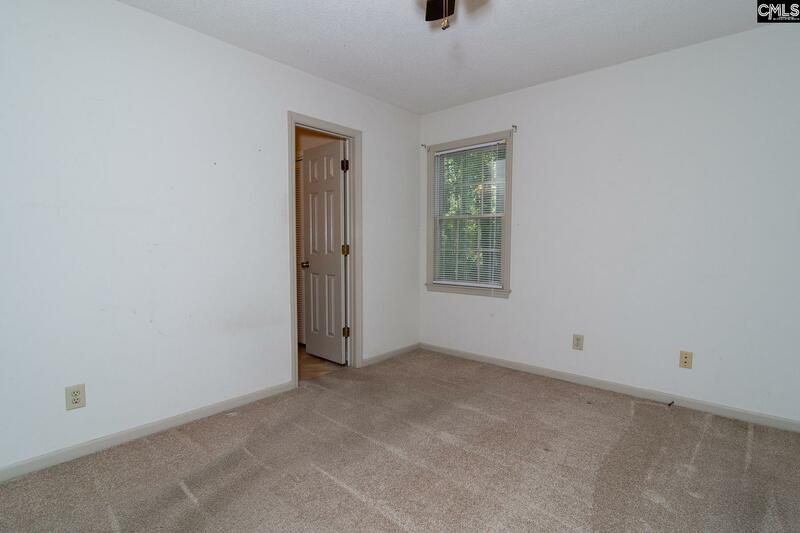 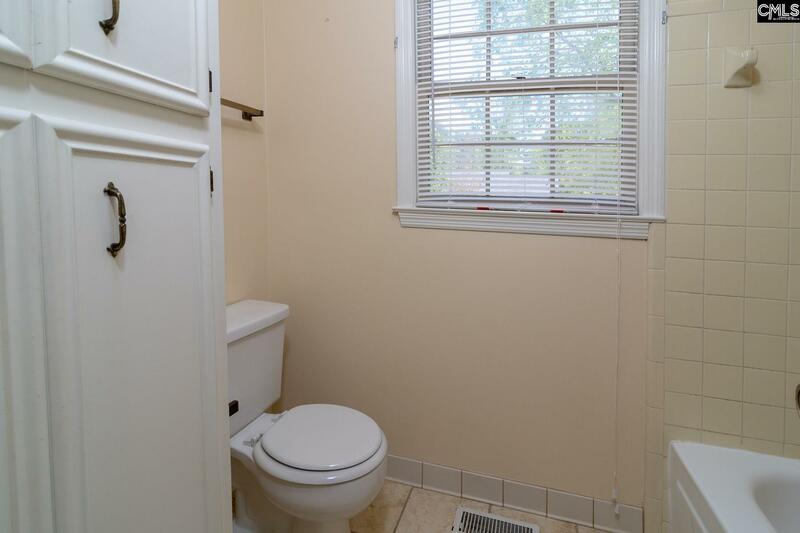 Just minutes to Fort Jackson, I-77, with easy commute to downtown or Shaw AFB.